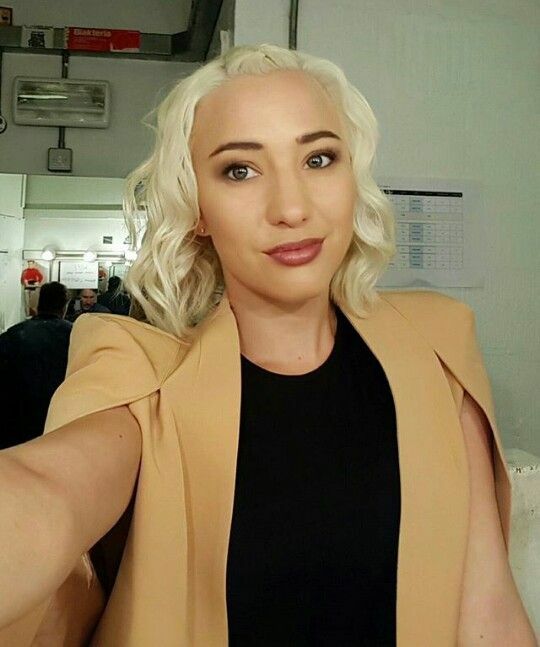 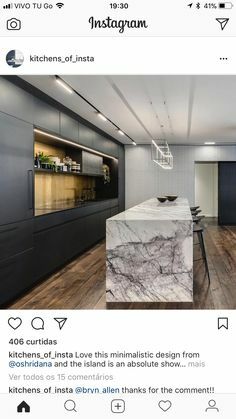 #ArchBuzzer What do you think? 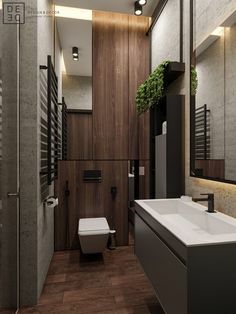 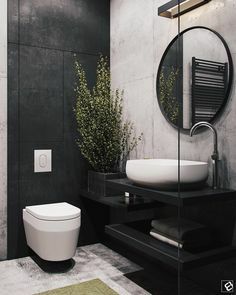 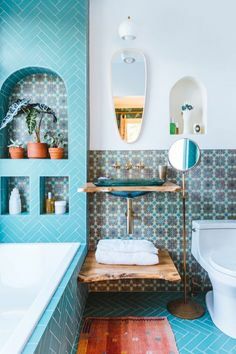 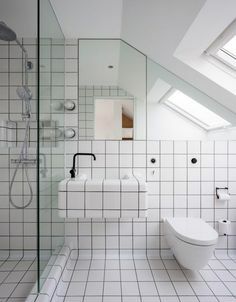 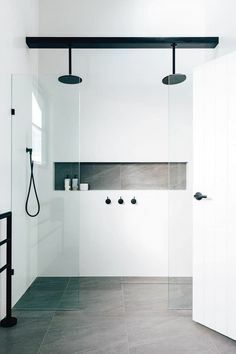 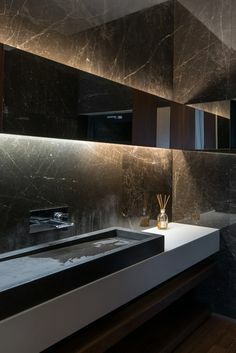 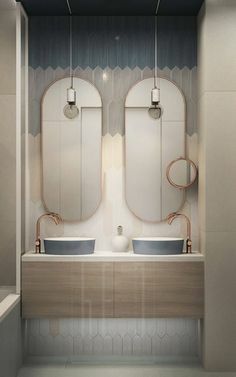 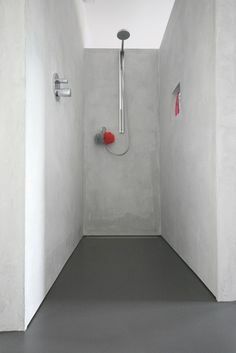 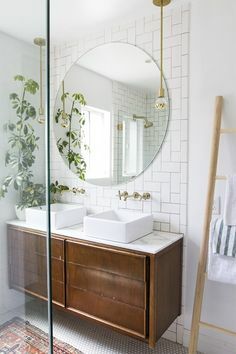 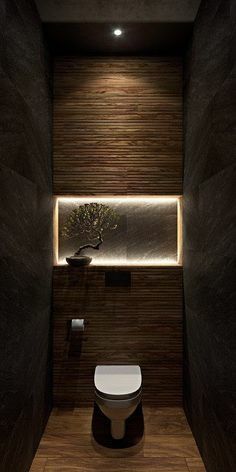 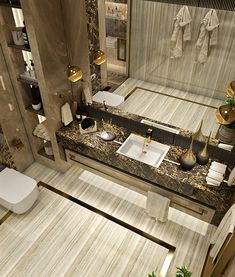 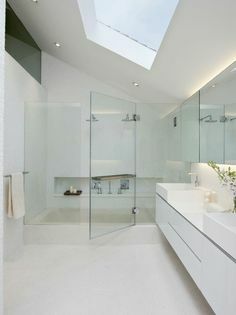 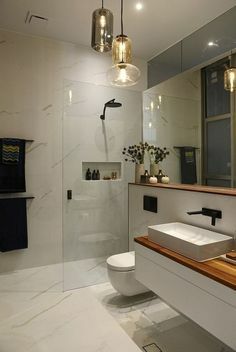 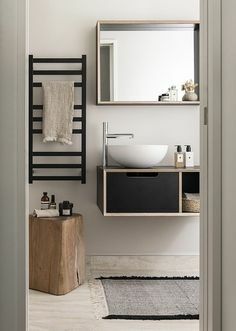 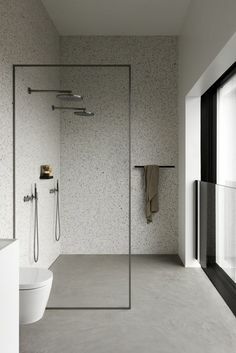 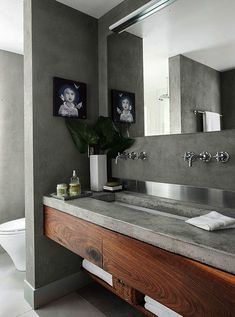 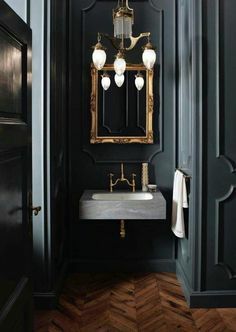 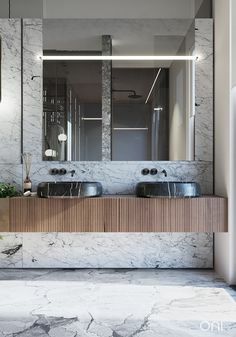 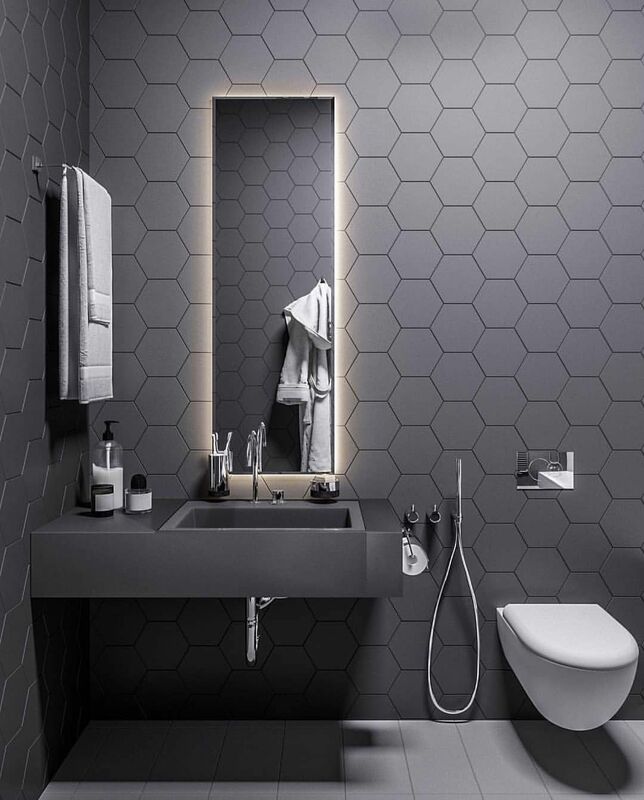 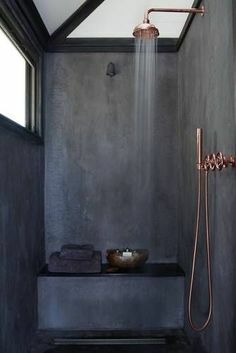 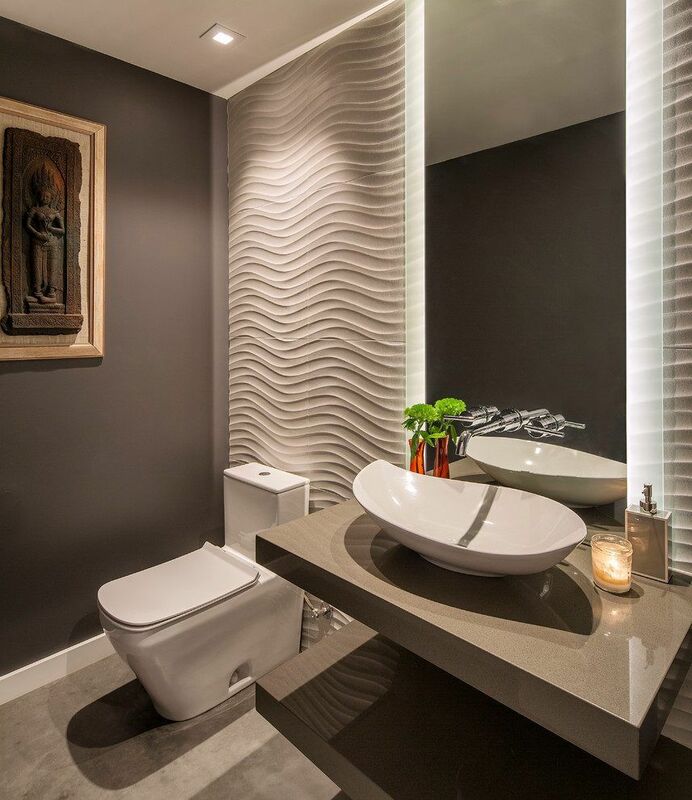 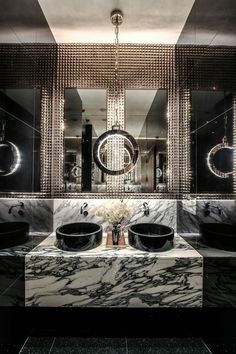 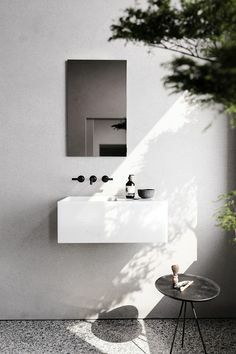 Bathroom is designed by SA BO Design Studio. 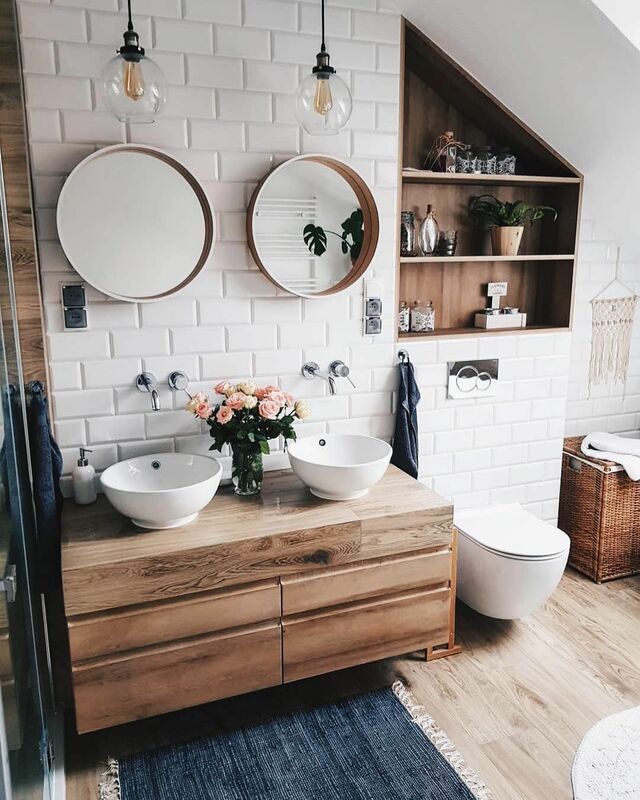 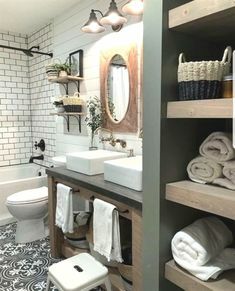 Audrey Crisp on Instagram: â€œOh this bathroom! 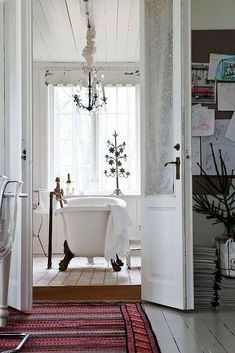 So dreamy! 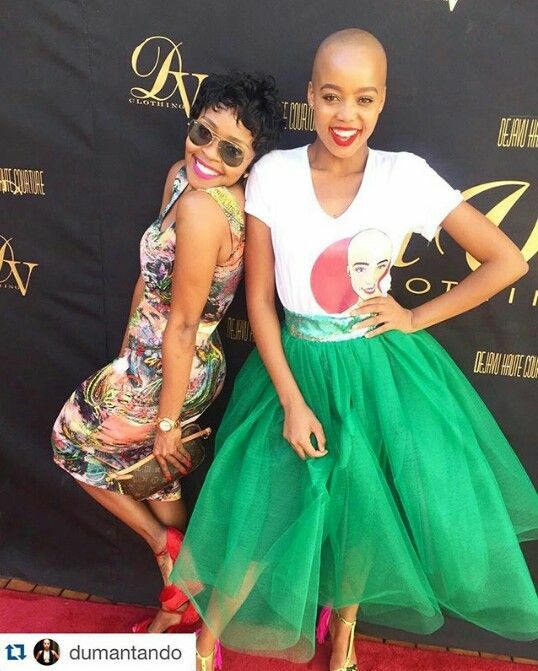 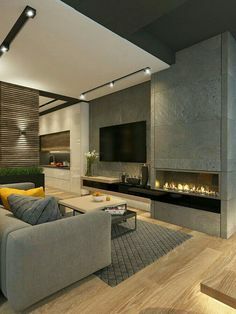 They nailed it! 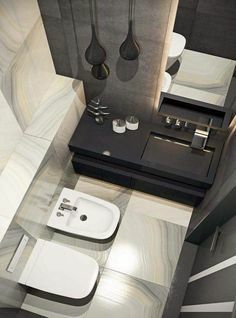 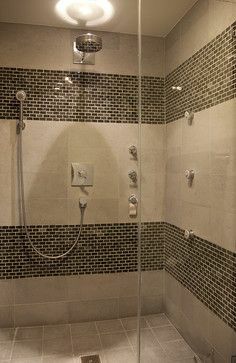 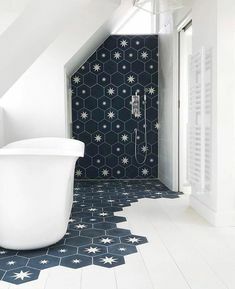 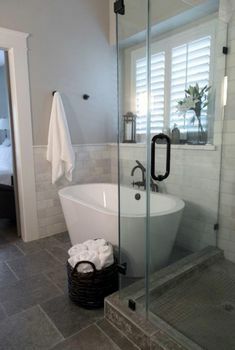 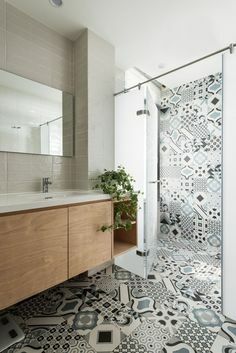 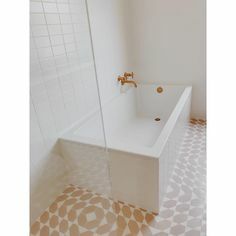 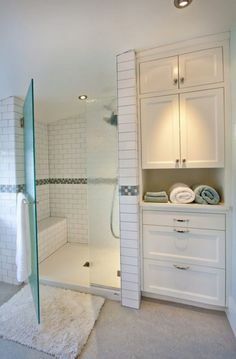 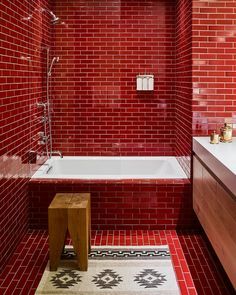 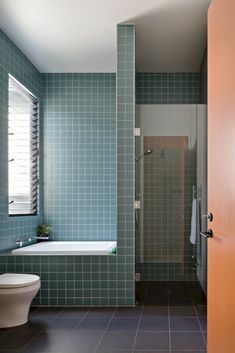 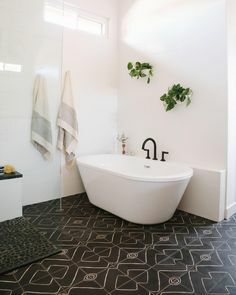 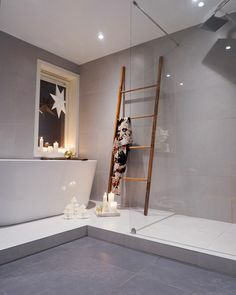 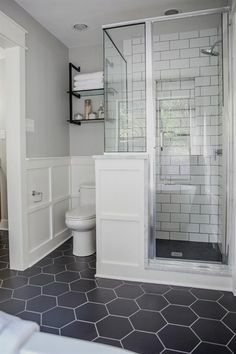 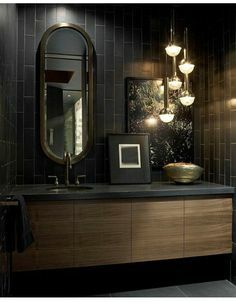 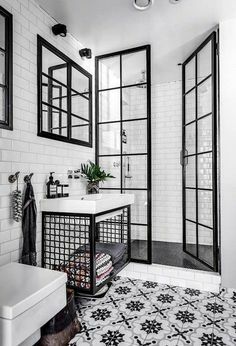 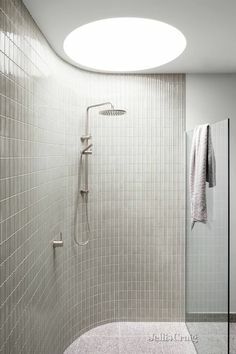 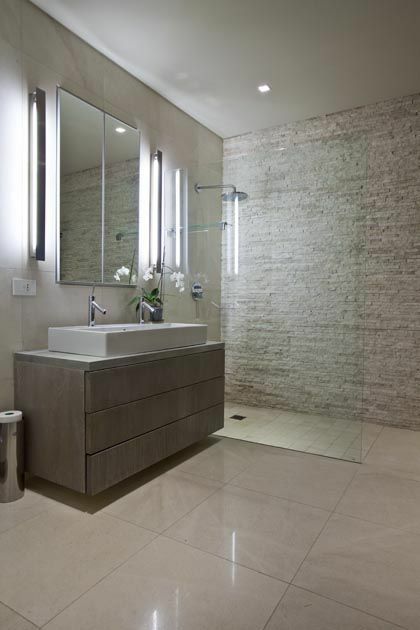 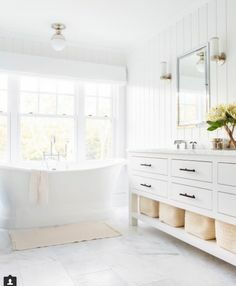 I LOVE the cool graphic floor tiles and the freestanding tub! 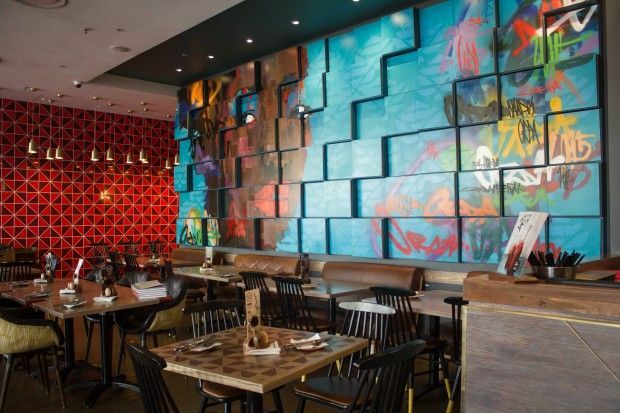 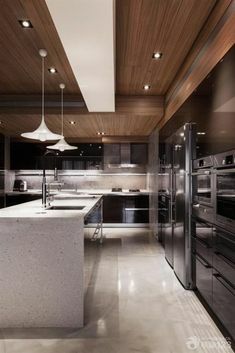 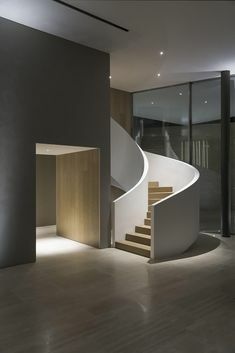 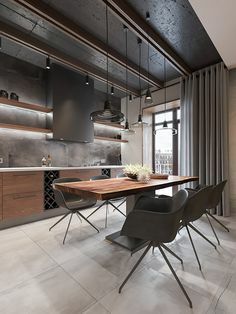 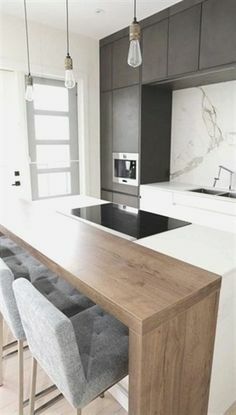 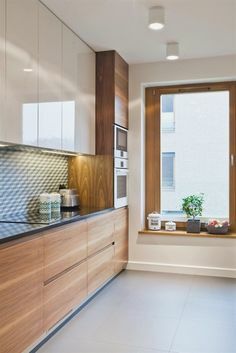 We create the world, you'd like to live in, through architecture and interior design. 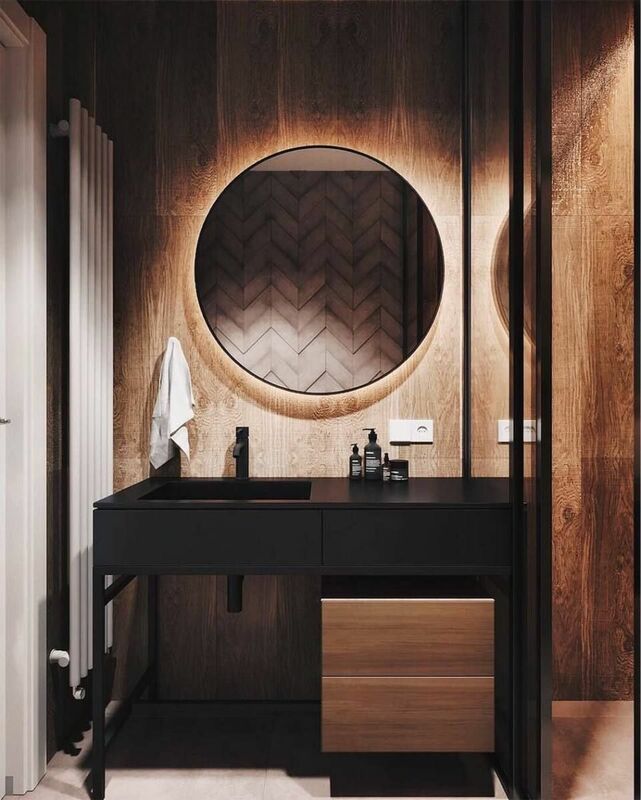 #AllofArchitecture Via @renderlovers - Bathroom is designed and visualized by artist @mosolova_valeria.